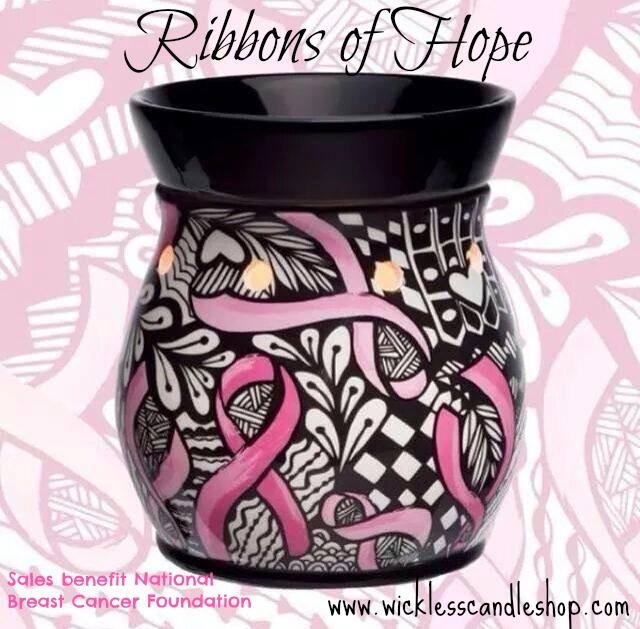 “Ribbons of Hope” Scentsy Breast Cancer warmer will be available during the Fall catalog 2014 to benefit the National Breast Cancer Foundation. 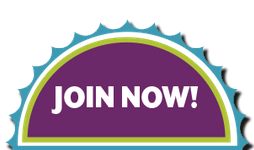 Scentsy will donate $7 from the sale of each Ribbons of Hope Breast Cancer warmer directly to NBCF. **UPDATE: Scentsy has reintroduced Ribbons of Hope Breast Cancer Warmer in celebration of National Breast Cancer Awareness month for October 2015!!! 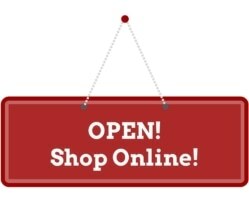 Buy NBCF Scentsy Warmer online before it’s gone again. So, spread the word about the new Scentsy Breast Cancer warmer – this warmer is sure to sell quickly! Perfect for October and National Breast Cancer Awareness month. The “Love, Life, Hope” previous Scentsy warmer benefitting NBCF was available during 2010, and was so successful that Scentsy has heard our requests and sponsored another Scentsy Breast Cancer Warmer! 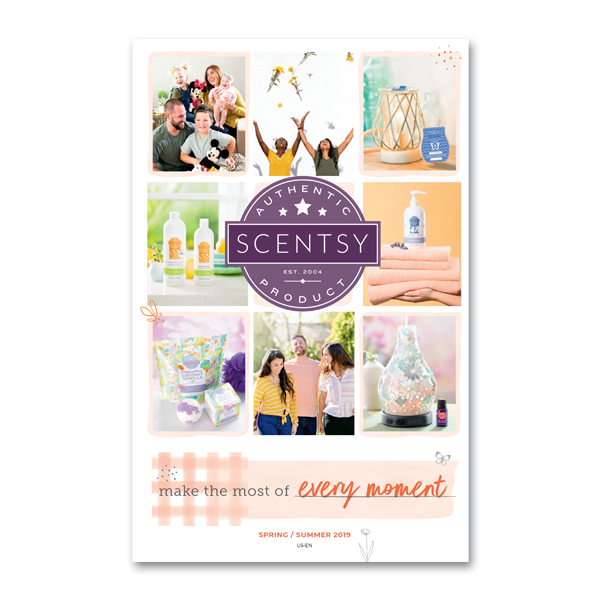 Each catalog season, Scentsy chooses one organization to support through the sales of the Scentsy Charitable Cause Warmer. The Fall/Winter 2010 season was the Love, Life, Hope Scentsy Warmer created to honor women with breast cancer and support breast cancer research. Love, Life, Hope’s simple pink-and-white stripes and black accents spread a message of hope and support to breast cancer survivors and their families. One hundred percent of the net profits from the sale of Love, Life, Hope went directly to The National Breast Cancer Foundation to support their breast cancer awareness and education programs. I’m so pleased that Scentsy met our goal of donating over $500,000 from the proceeds of this warmer to donate to the NBCF – what a great way to support a very worthy cause! 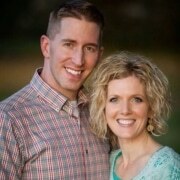 Thanks, Scentsy!